All Posts Tagged With: "London"
Tom Ford is to open his first stand alone London flagship in Fall 2013. The 8,000 square foot, directly operated retail store will be located on world renowned Sloane Street in the luxury shopping neighborhood of Knightsbridge. The retail site will encompass the complete womenswear and menswear collections including daywear, tailoring, sportswear, eveningwear, footwear, accessories, eyewear, jewelry, fragrance and cosmetics under the TOM FORD label. Amsterdam/London, January 14th, 2011 – On the evening of January 13th, 2011, G-Star presented London RAW Night: an eclectic mix of performance, art, music, fashion and film; curated by British actress and new face of G-Star’s Spring/Summer 2011 advertising campaign, Gemma Arterton. A crossover of guests from different artistic fields, were welcomed at One Mayfair; an old church that had been turned into part gallery, part performance stage, part disco and part art installation. 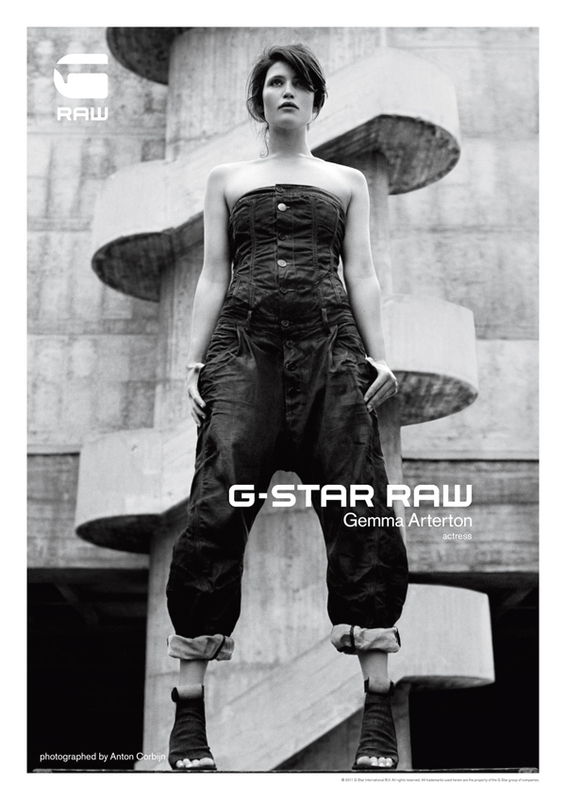 I just received the G-Star Raw London Raw Night invite and gutted I can’t make it to London, Marta Walsh’s favorite city. Anyways here’s a sneak peek to a cool fashion event invitation and how fashion and beauty blogging is fun. 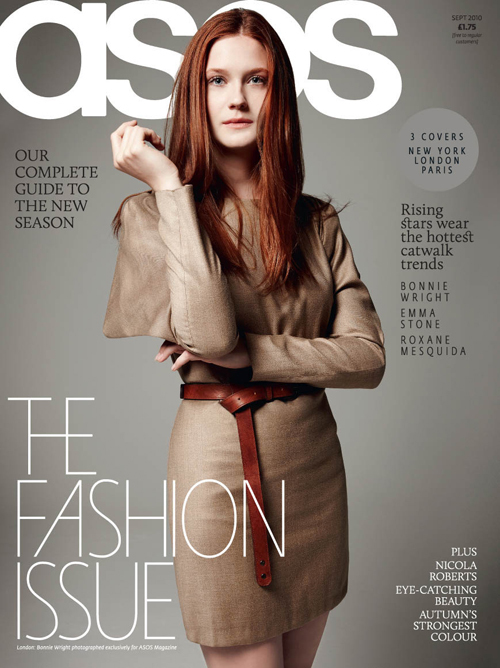 Sneak peek to he September issue of ASOS Magazine (London version) featuring 19 year-old actress Bonnie Wright (Harry Potter). 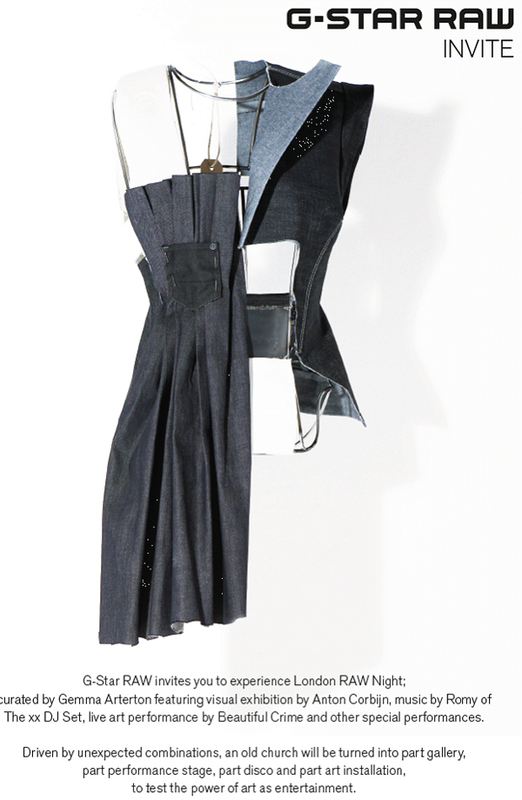 Bonnie is one of the “Rising Stars” and models new fashion trends from the A/W 2010 season. Bonnie was photographed by Enric Galceran. Full issue will be live on www.ASOS.com on September 3rd, 2010. While I was in London England I took a walk in Notting Hill and stumbled upon the AllSaints store. One of the things I miss about living in a big city is walking the streets and discovering new cool shops. I used to do that all the time when living in New York City. Back to AllSaints, I immediately fell in love with their boots and leathers. They are exactly my style. See, I feel sometimes as if I never grow up. I will be wearing leather pants and go out on the town when I’m 80, LOL. Anyways, AllSaints is Marta Walsh’s new style obsession. Harvey Nichols windows in London are famous for their exciting and innovative window schemes. The latest display is by no means an exception. Inspiration for the new windows is taken from the A/W trend ‘understated classics’, illustrated on the catwalk shows by designers such as Stella McCartney and Céline. The scheme is a celebration of mundane items that are so every day you almost ignore them without noticing their true beauty and design worth. Everyday items are used as the main prop and are made of smaller related items, e.g. a giant hammer covered in nails, a tree made from pencils and a piano made from cassettes. The display is completed using tool boxes, cassette tape and giant nails. The colours used follow suit in mainly neutral tones, the only colours used being hints of yellow and orange.